Samsung's 6.3-inch camera-centric mid-ranger that features no less than four cameras on its back is now finally ready to hit South Korean shelves. The 6 GB/128 GB memory/storage variant will be available for purchase in South Korea starting December 21 for the equivalent of around US$530. 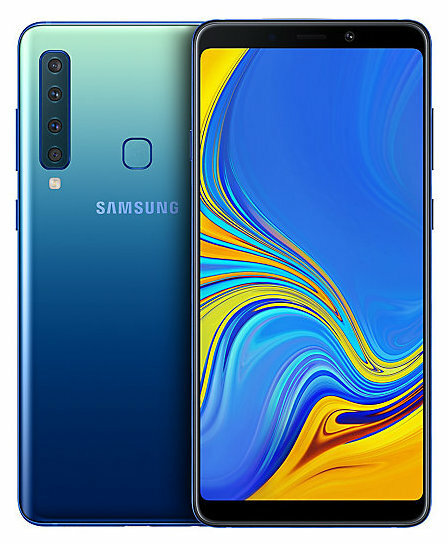 Samsung unveiled its first quad-rear camera handset, the Galaxy A9 (2018), during a special event that took place in Malaysia on October 11. Although it has been available for purchase in some markets for a while, this camera-centric device was not available in its home market so far, but it will finally go on sale in South Korea tomorrow. 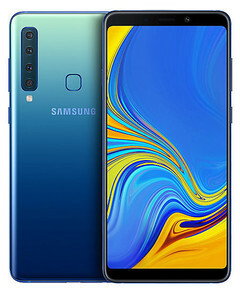 The Qualcomm Snapdragon 660-powered Galaxy A9 (2018) has a generous 24 MP selfie shooter, and the camera setup on the back brings together a 24 MP sensor, a 10 MP 2X zoom camera, an 8 MP ultra-wide one, as well as a 5 MP depth sensor for Live Focus pictures. The handset runs Android 8.0 Oreo-based software out of the box and features a generous 6.3-inch Super AMOLED Infinity Display with 1,080 × 2,220 pixels. In addition to all these, there is also a 3,800 mAh battery and USB Type-C connectivity. The price of the model with 6 GB of memory and 128 GB of internal storage is KR ₩599,500 (roughly US$530). The three color choices available are suggestively called Bubblegum Pink, Caviar Black, and Lemonade Blue. Unfortunately, there is no information about the pricing or launch date of the 8 GB/128 GB model in South Korea. As usual, we will let you know as soon as we find out anything about it, so stay tuned.